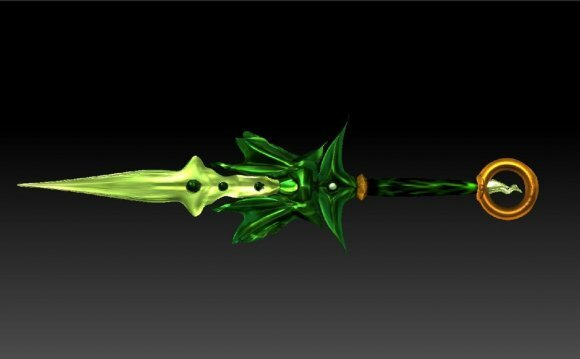 The godsword is a powerful two-handed sword that was released on 17 October, 2013, along with the God Wars Dungeon. Requiring 75 Attack to wield, it carries the highest slash bonus of any weapon. The godsword consists of a godsword blade, to which a godsword hilt is attached. There exists one hilt for each of four of RuneScape's gods: Armadyl, Bandos, Saradomin, and Zamorak. Consequently, there are four different godswords: the Armadyl godsword, the Bandos godsword, the Saradomin godsword, and the Zamorak godsword. All four godswords have identical stats, but each has a different special attack, as detailed below. The godsword is created by smithing the three different godsword shards into a godsword blade at an anvil. Doing so requires 80 Smithing, and gives a total of 200 Smithing experience. A godsword hilt is then attached to the godsword blade, which requires no stats and can be done by any player. Hilts can be attached or removed at will, at any time. Godsword hilts are dropped exclusively by the generals within the God Wars Dungeon and godsword shards are dropped by their bodyguards. A group of Armadyl's aviantese was given the task of delivering the godsword to the army of Saradomin, which stood ready to do battle with Zamorak's forces. However, an aviantese had previously been captured by Zamorak's rangers, and it is believed that K'ril Tsutsaroth himself tortured the hapless aviansie for information. Having learned of the godsword's existence as well as its destination, Zamorak laid an ambush for the aviantese transporting the godsword. At the same time, he launched an attack against Saradomin's army with his own forces. Upon coming under attack, the aviantese carrying the godsword retreated into a temple beneath the mountains, and set up a defence against Zamorak's forces in an attempt to protect the godsword. Bandos and Saradomin sent portions of their armies into the temple as reinforcements for the aviantese, and for a time the three groups fought as allies against Zamorak's minions. 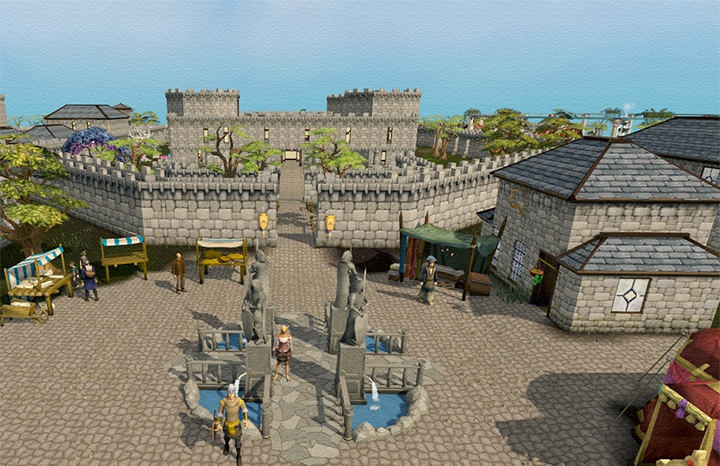 However, as the battle wore on, old distrust between the forces of Armadyl, Bandos, and Saradomin resurfaced, and the forces of the three gods turned on one another, dissolving the alliance. The battle in the temple became a four-way free-for-all for control of the godsword; it is believed that during this great melee, the godsword was shattered into four pieces. 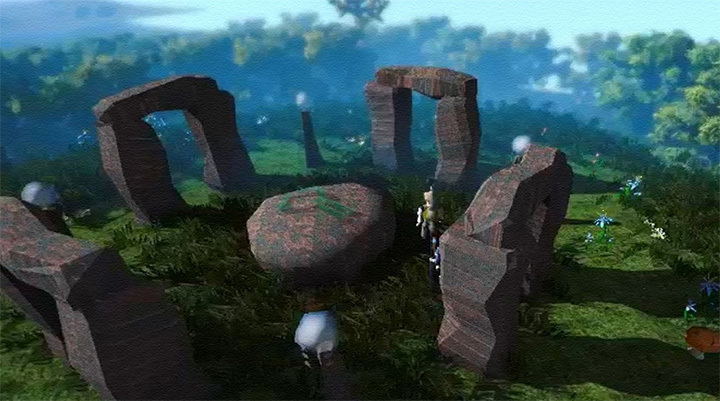 It was then that Zamorak cast a mighty spell with such power that all of northern Gielinor, much of Zaros's old territory, was destroyed, transforming the once-tranquil land into the desolate and hellish Wilderness. This spell also caused the entrance to the temple beneath the mountains to collapse, sealing the four armies inside. However, the struggle for the godsword continued. 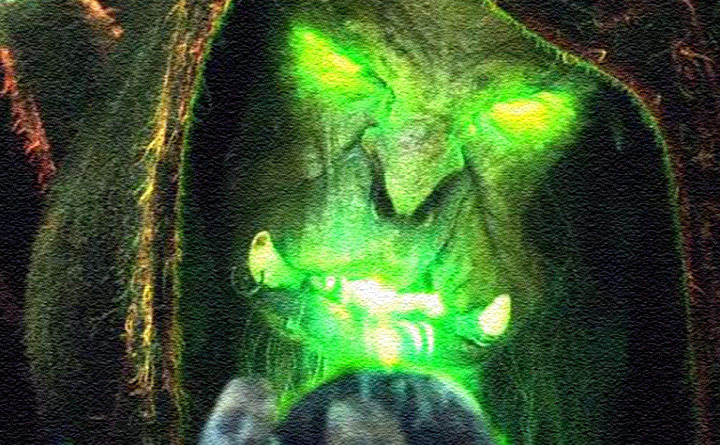 Before the battle could drag on any further, Guthix awoke from his deep slumber. Furious at the ruin that the God Wars had wrought upon the world, he forced the four warring gods to cease their battles in Gielinor, and erected the Edicts of Guthix in order to prevent any further wars between gods in Gielinor. 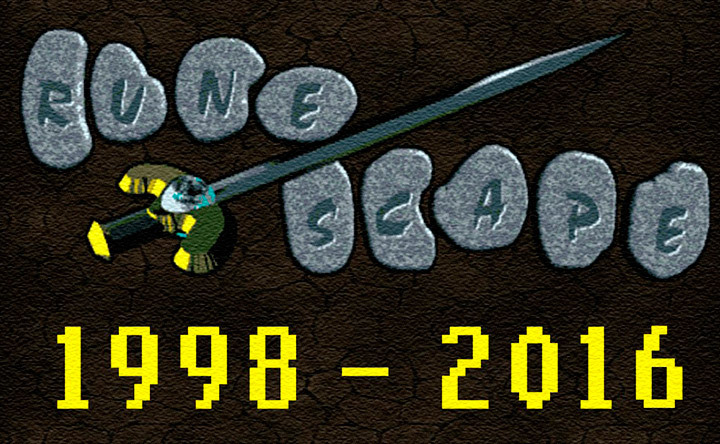 The temple and the armies within were frozen by a follower of Guthix, where they would remain undisturbed for thousands of years, their battle - and the godsword - long forgotten. How to make money on runescape F2P?